If you didn't already know, in my final year of University I had a Greek adventure where my friends and I travelled to Santorini, Mykonos and Athens and it was fantastic. I have also been to Zante and I highly recommend Greece as a holiday destination as it has something for everyone, whether you like partying, night life, beaches, quiet time, or art and history. Greece has you covered. The capital and largest city in the country is Athens, closely followed by Thessaloniki. 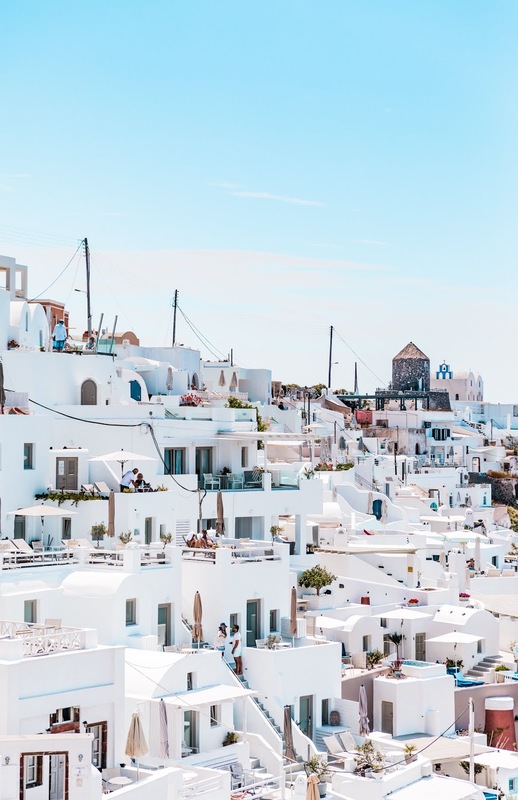 As well as boasting the longest Mediterranean coastline, with the bluest sea of life, it also boasts many islands, 227 of which are inhabited. Of course, Greece is known for its history, and with such a long coast, the beaches are something else that draws the crowds. If you’d like to pay the mainland or one of the many islands a visit, here are some tips to help you make your Greek holiday a memorable one. There are a wealth of options if you want to enjoy holidays in Greece. 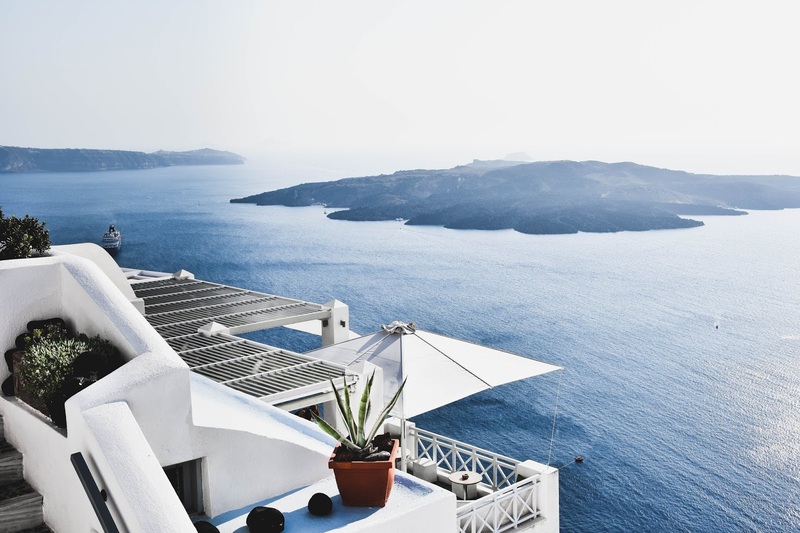 Book a cabin on a small sailboat and make your way around the Greek islands. Alternatively, book a luxury villa and enjoy a ringside seat next to your very own private pool. There are hostels, cruise ships, guest houses, hotels and more. Personally I stayed in hostels and hotels most of the time and had a great time, good locations, fantastic and helpful staff and clean comfy rooms. If you’re travelling at the height of the summer, you’re not going to need a lot of clothes! 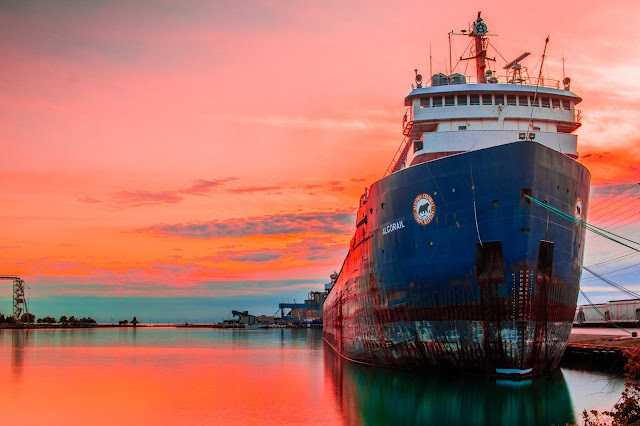 The climate is typically Mediterranean with mild, wet winters and hot, dry summers. If you travel to the mountains in the winter, you could even get a good dusting of snow. Remember to pack your swimwear and a towel, waterproof case for your phone, sun protection, and some modest items of clothing, just in case you’re planning to visit sites such as cathedrals. When I went to Zante in the middle of August it was scorching hot and the metal zip on my playsuit burned me, so do be careful and pack for the climate and remember to carry water with you if it is hot. Be prepared for everything to be done at a snail’s pace, much the same as anywhere in the Mediterranean region. Life in these countries is very relaxed; some would say almost horizontal. If you’re the kind of person that likes things to happen when they’re supposed to, or you don’t like waiting, you’re in for a culture shock when you visit Greece. In addition to this, you meet such a wide variety of people and truly everyone is friendly and kind and so relaxed. So much so that you might need to sign up at the gym when you get back home! 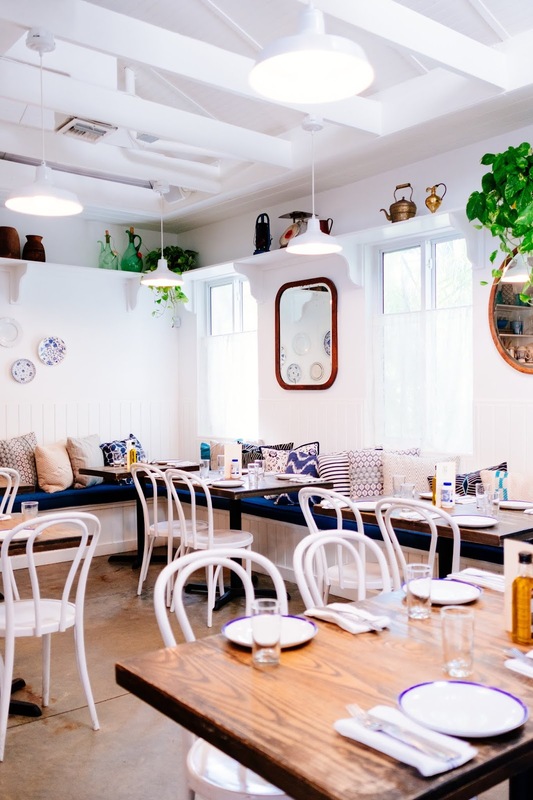 The traditional meal in a Greek taverna consists of meze, something similar to Spanish tapas. Your table will be laid out with plate after plate of delicious food, and you’ll have to be very strong willed not to try them all. Plus, my favourite thing about European destinations is the cheap wine and alcohol, Greece does not disappoint. Drink responsibly kids. Mykonos in particular had some great restaurants, I have been there twice now and their gyros (pita wraps) are divine. Wherever you are in Greece, there are going to be ancient ruins and buildings for you to explore. The country is littered with historic relics. Some of the most famous archaeological sites are pretty pricey, but you have to visit at least a couple of them during your stay. Athens, of course, is riddled with history and some of the most gorgeous structures that are world renowned. But there are architectural ruins all over, especially in the Greek islands. You’re going to need a strong stomach if you want to explore the area using four wheels. Much of it is very rough terrain, so you’ll find yourself being driven back and forth, often at break-neck speeds. If you’re driving yourself, remember to take regular breaks because such challenging driving can be very tiring. There are bound to be plenty of places to stop and enjoy the views. Personally, I found ferry easiest and you can take planes to the further islands if needed. Thank you for reading, Greece has been one of my favourite places to visit and I think I will continually go back there whenever I can. On ferry rides, at the various stops on the way I would want to explore everywhere and the Agean Sea is the prettiest sea I have ever seen, so blue and sparkly it is hypnotising. Are you going on any holidays this year? Let me know in a comment down below. I hope you are having a fabulous week. Take care. I mentioned in my last post (read here) that I am doing a no/low buy this year because I have far too much makeup relative to how much makeup I actually wear. Just to be clear, guys, this is not a review post. I will have in-depth reviews on both of these with before and after photos so you can really see how it looks. This post is dedicated to why I bought them and how my no buy or low buy is going to play out. I was inspired by a lot of bloggers and mostly just noticed how flippantly I purchase makeup, I have so many eyeshadow palettes and once bought they usually remain unused after a week or so of excitement and that's just not who I want to be anymore. 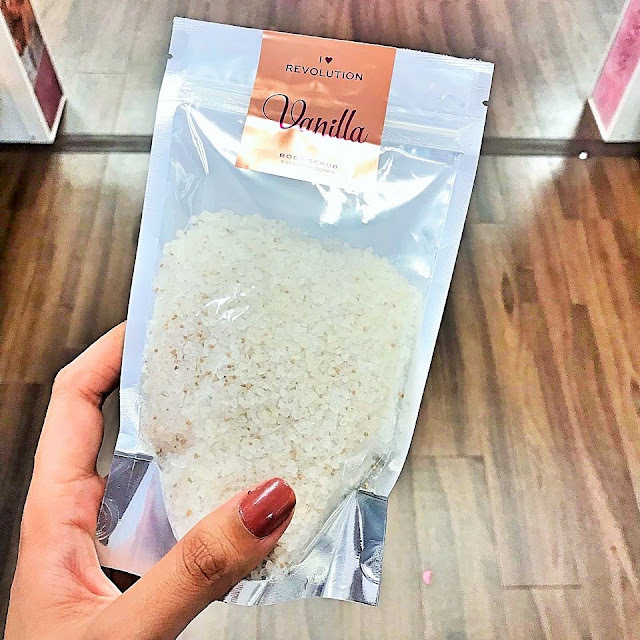 I have so many great products that really deserve to be used. 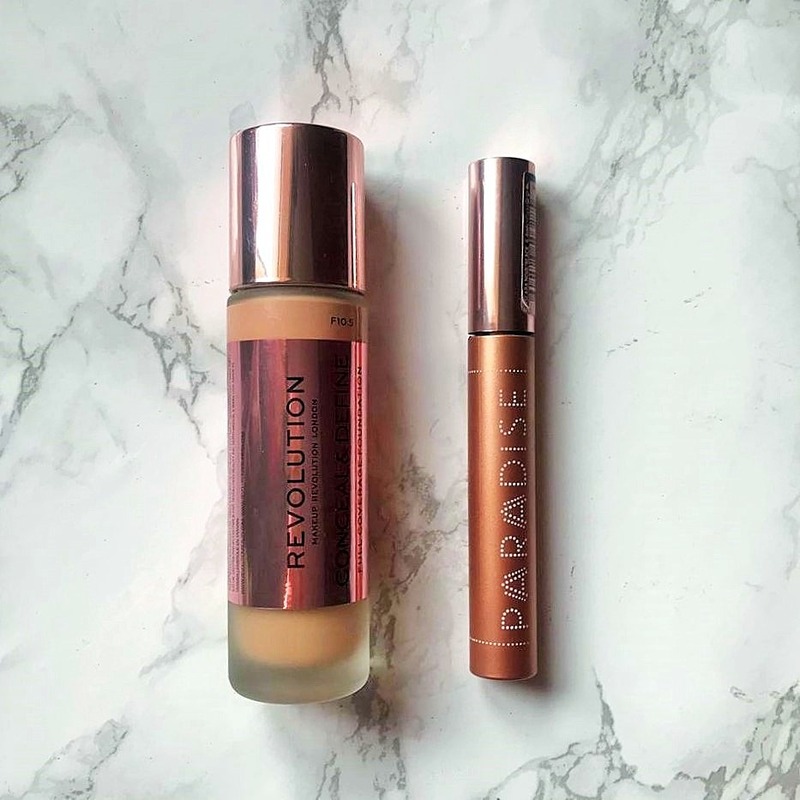 Without further ado, here is how the Makeup Revolution Conceal & Define Foundation* and L'Oreal Lash Paradise Mascara made it into my shopping basket in the month of January. You will be pleased to hear so far eight days into the month of Feb and I have not bought any makeup. So far so good. 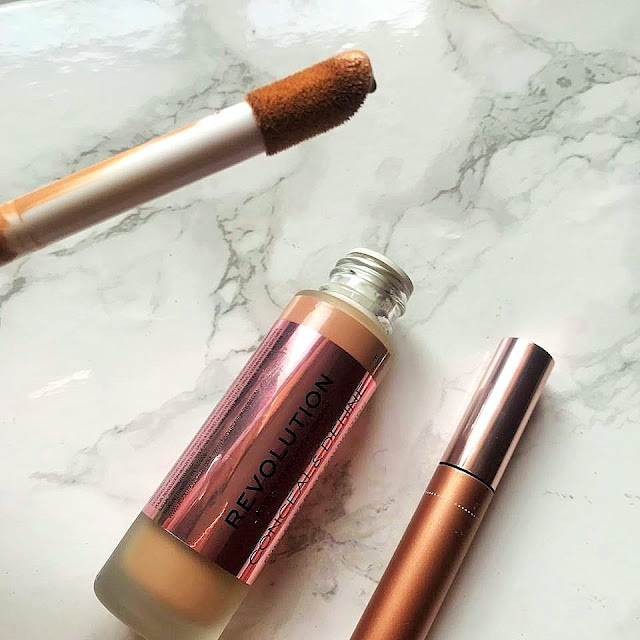 As a proud owner of the Makeup Revolution Conceal & Define Concealer* (C10) which I truly enjoy, I wasn't that excited about the Makeup Revolution Conceal & Define Foundation*. I watched Nikkia Joy's wear test on it and was left less than impressed, Nikkia, with her beautiful Australian accent, has oily skin like myself so I do trust her reviews and really appreciate her thorough wear tests with close-ups that get right in there. In fact, I just watched her Morphe Fluidity Foundation Review this morning on my way to work. 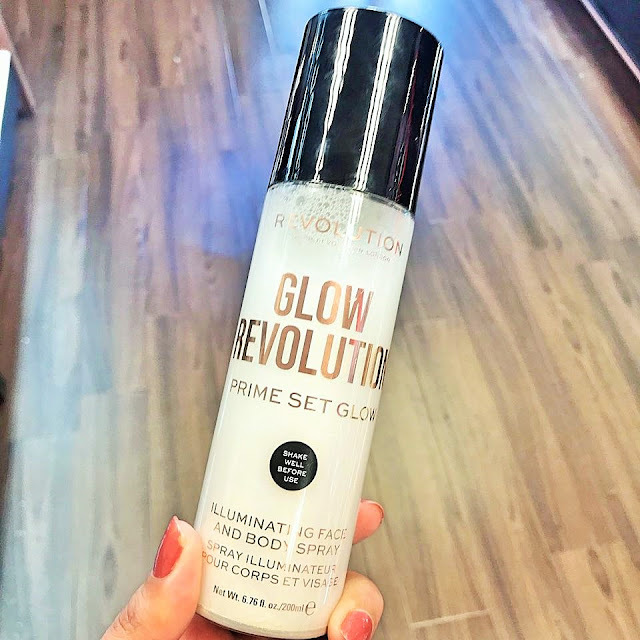 It was actually a different YouTuber than I started watching recently that convinced me to buy it and that is Casey Holmes, a fellow oily skin queen. 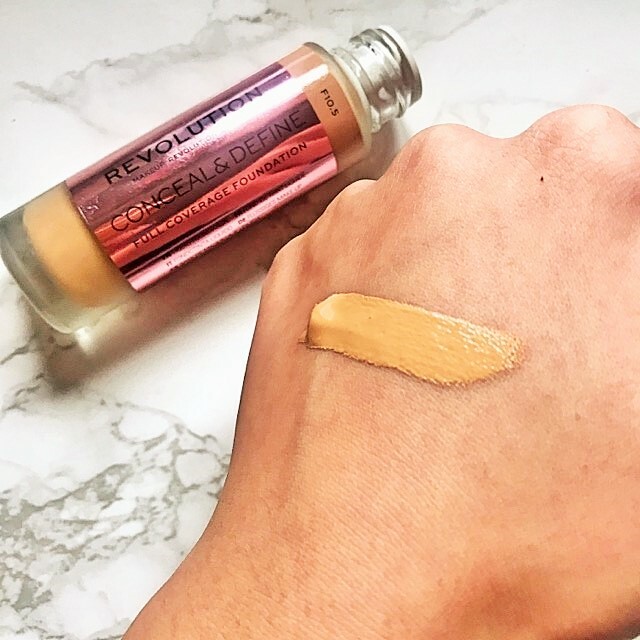 The shade I purchased was F10.5 - for medium skin tones with a warm golden undertone (this is my perfect summer shade, and in winter I am able to lighten it with concealer), it is described as a "full coverage foundation" with a lightweight but creamy and buildable formula that is oil-free and provides a demi-matte finish. 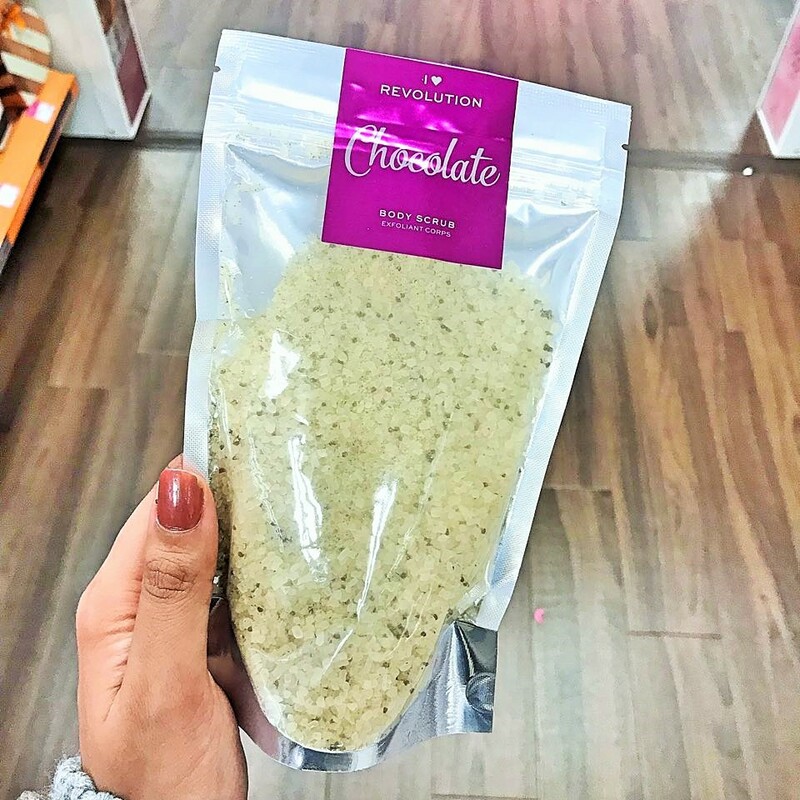 It s also vegan and cruelty free. 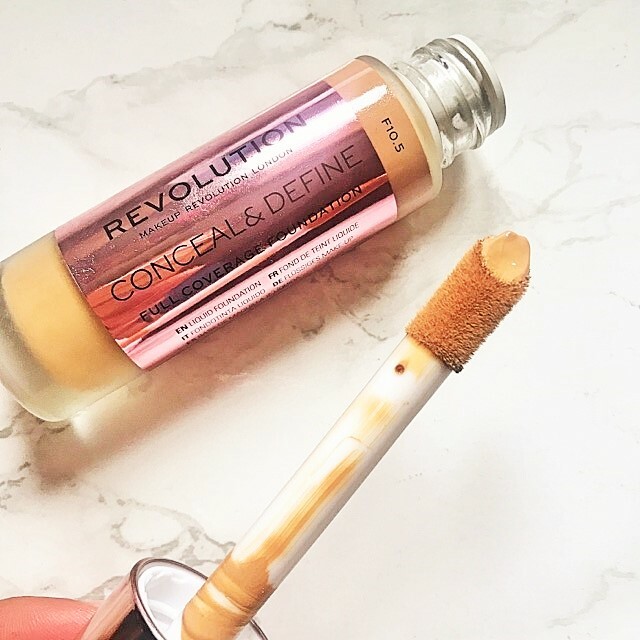 Genuinely surprised by how much I like the applicator which is like an oversized concealer wand. I usually pump foundation out on my hand or my brush/sponge but with this applicator I can just plonk it on my face which wastes a lot less product. Unfortunately, for me this also means I often overestimate how much I actually need and end up with more coverage than I intended. 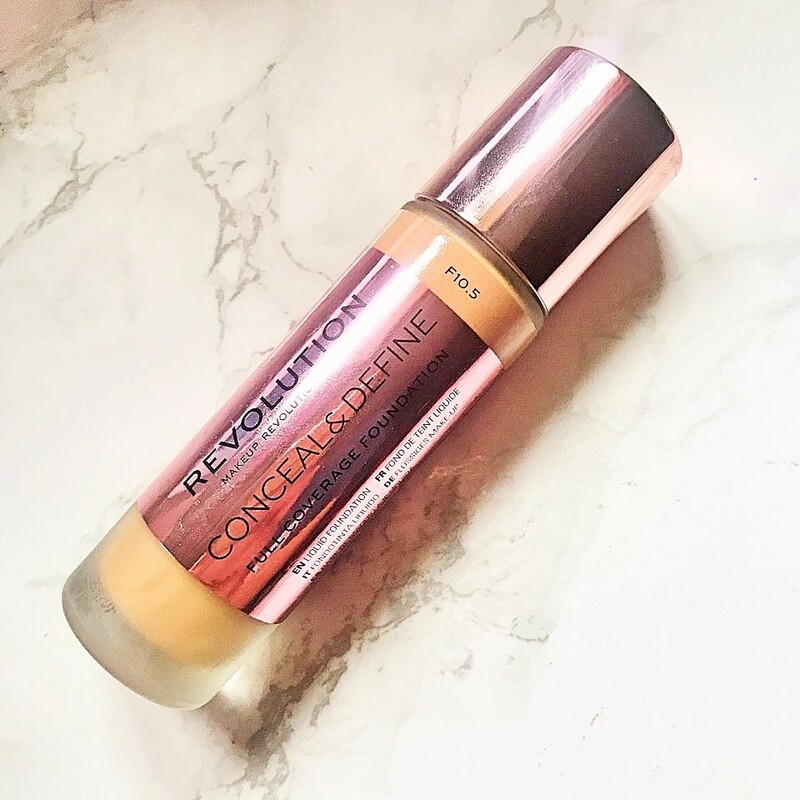 Overall, I have used this foundation approximately five or six times and I have mixed feelings so far. I think it feels like I am wearing foundation but this might be due to how much I apply and in the following week I am going to play around with it further with different base products as well. The packaging, the shades and the coverage are all wins for me and I do like the finish so I have high hopes. 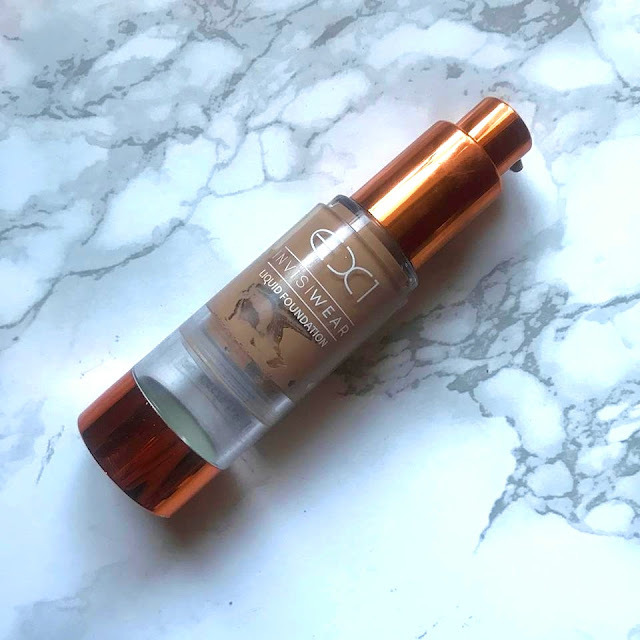 I do wear makeup for over ten hours some days though so a longwearing formula is what I am really looking for when it comes to foundation, that looks pretty all day. Stay tuned. 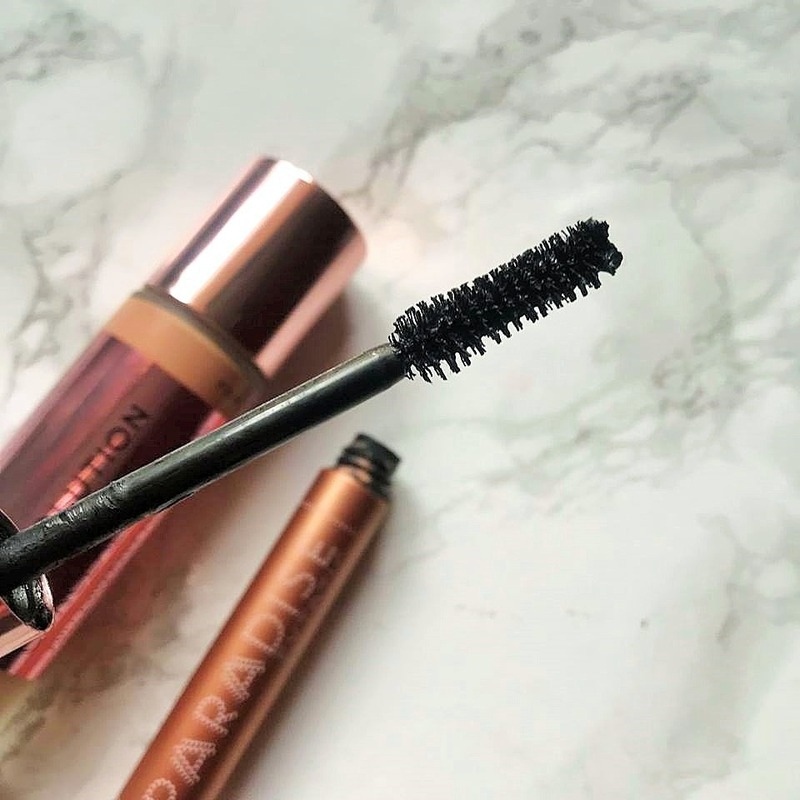 The L'Oreal Lash Paradise Mascara, no bones about it, I like it a lot. The packaging is beautiful, the formula is lovely. The way I apply mascara is to curl my lashes well and wipe as much off my wand as possible so I really only go in with very little, this is because not only is it so much easier to remove but it lasts a lot better throughout the day especially on rainy windy days there is no smudging, smearing or weird flecks on random parts of the face. I like this mascara a lot so far. 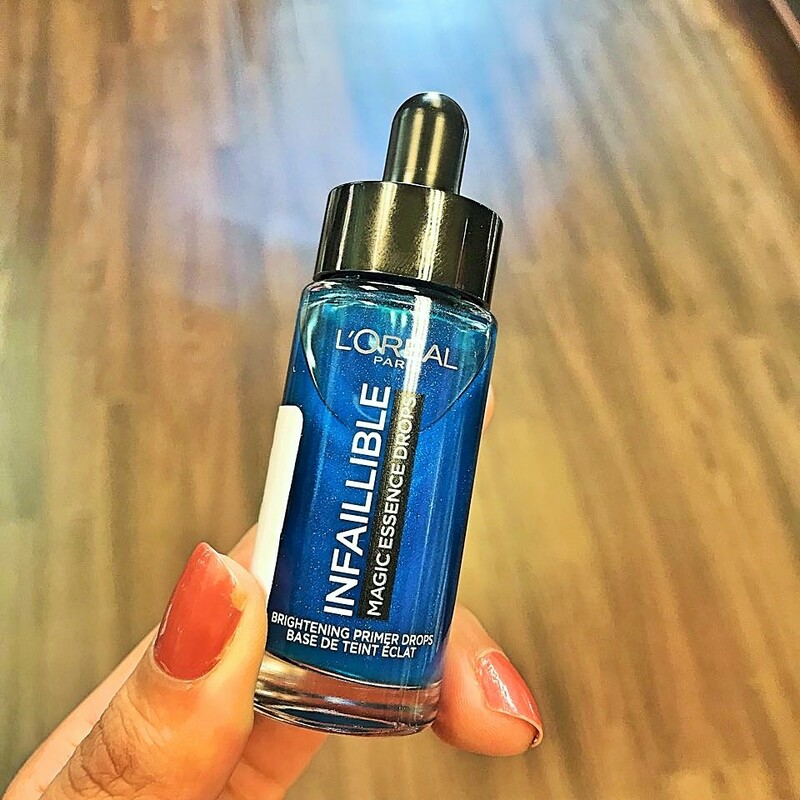 The formula is a little wet, but that doesn't make much difference to me as I wipe most of it off, and the brush is a little big and not as defined as I would like. So although so far I enjoy using it, I wouldn't consider it my all time favourite. 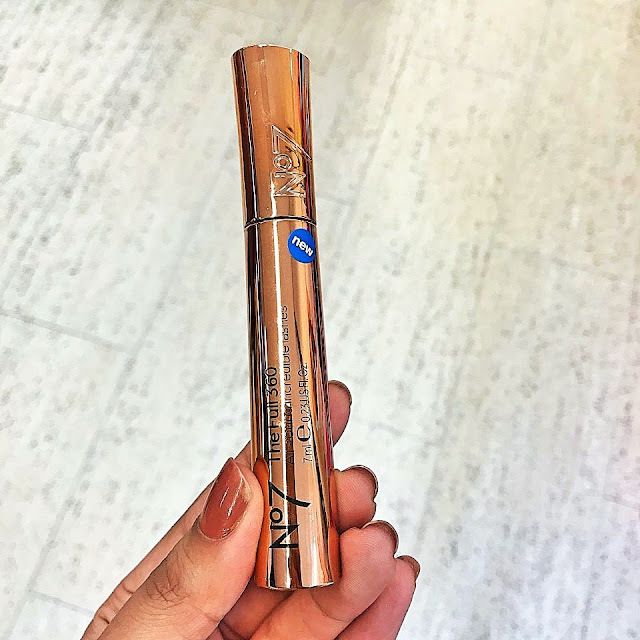 I really want to try the Max Factor Clump Defy Volume Mascara. Thank you so much for reading, I am pleased that the two products I purchased were both affordable or "drugstore", I purchased a mascara because I needed an every day mascara for work, normally I never wear mascara but I am still in that phase when I want to look like I care ya know. Hope you are having a fabulous weekend. 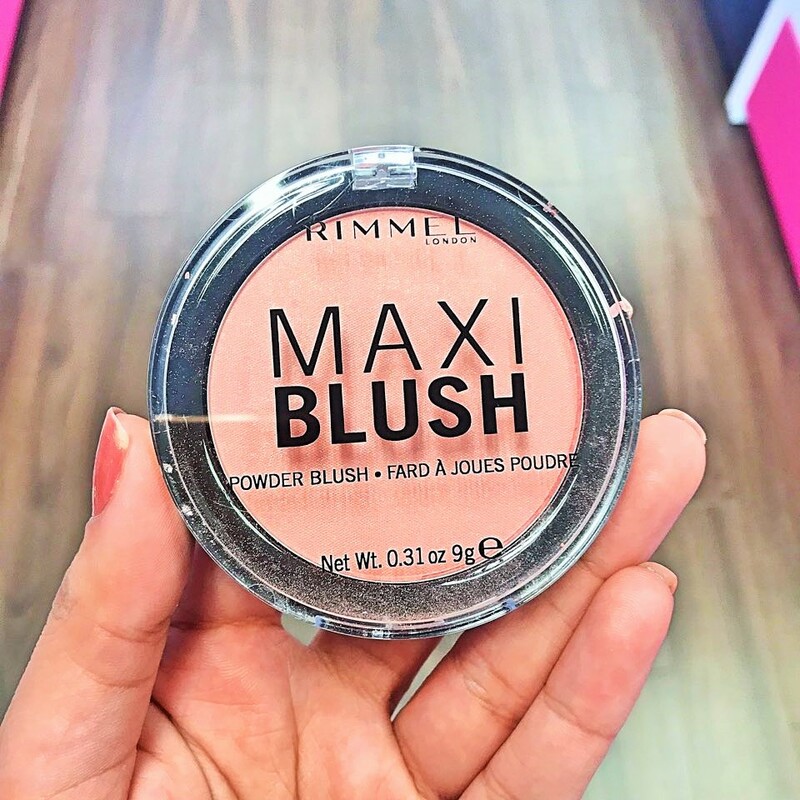 There have been several new releases, but I actually want to try and create some Valentine's Day Makeup Looks, so hopefully that will be the focus of next week, and there is one release that I am keen to discuss as I have a lot of opinions on it. Please let me know what you purchased this month in a comment below. Thank you. Take care. What did you buy this January? If you didn't already know I am actually doing a low buy this year, I was inspired by Angeschka or Angelica Nyquist and the rules are basically a maximum of three products per month but I will go into more depth on the rules I have chosen for myself in my next post. Because of this low buy I have been pushing myself to start using the vast amount of products I already own, as you know because I frequently complain about it I never hit pan on anything. In fact the only pan action you will see in this post was created by my sister, isn't that sad? 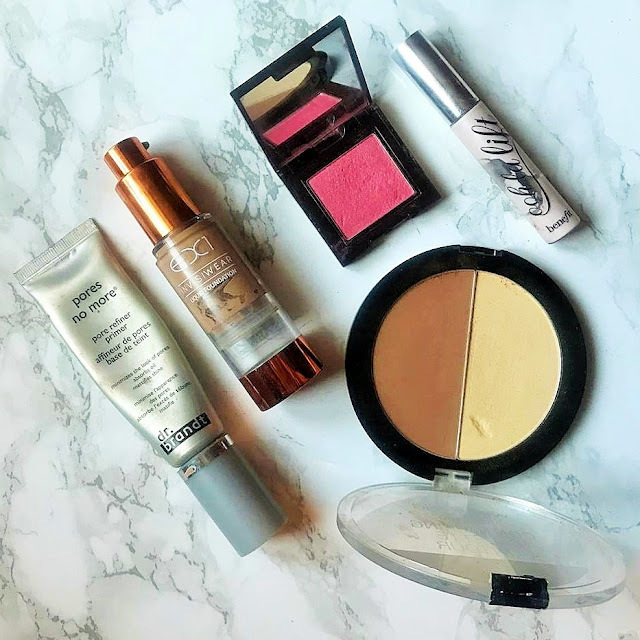 Without further ado, here are the products I have been forcing myself to use this month and these in particular are the products that have made it into my daily routine. Finally on the 15th Jan I started my new job so I wear makeup a lot during the week, otherwise I really wasn't wearing any makeup at all so I am hoping to see some serious usage, and maybe even empties, in the coming months. Let's jump in. 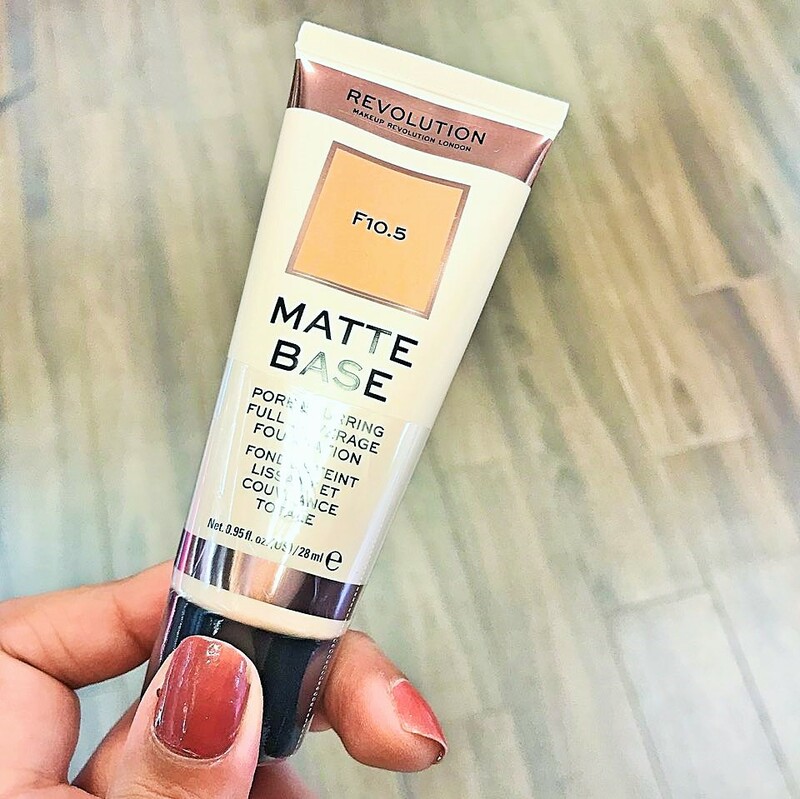 In terms of primer, sometimes I skip it and sometimes I don't but when I don''t I am more often than not using the Dr Brandt Pores No More Primer* or the Maybelline Baby Skin Primer which is lidless, hence why it is not featured in this post. 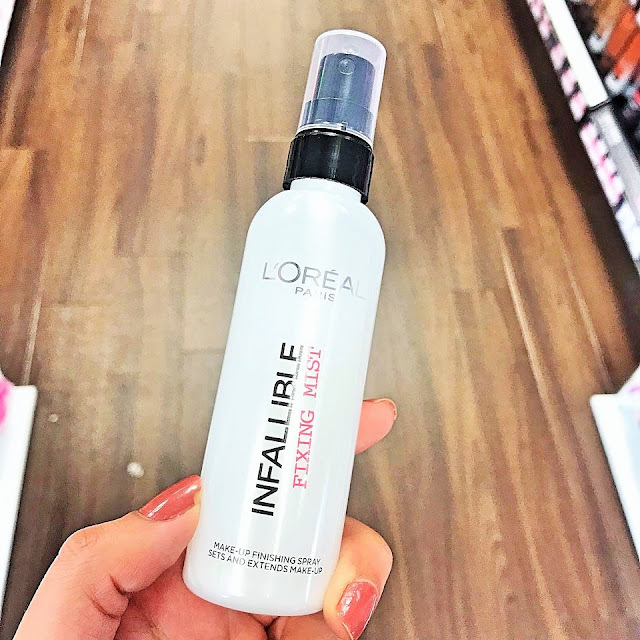 I love a pore-filling primer and these two both do the trick for me, I do like the Dr Brandt one more because I feel it provides slightly more coverage and isn't as slippery. Speaking of lidless I have been trying out a number of foundations this month and have been using the EX1 Invisiwear Foundation in 7.0 the most. This is because on a day when I was caught in the rain for forty minutes this foundation stayed flawless all day, and I mean I was drenched. 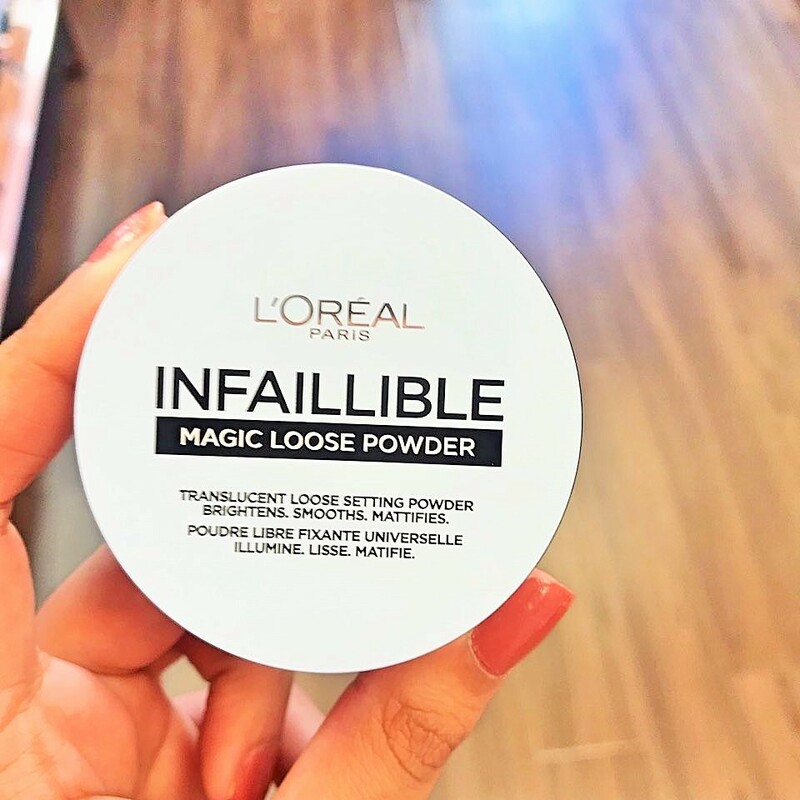 I have this foundation, the longevity of this formula is no joke and the colour match is perfect, and the Vichy Dermablend Setting Powder to thank for that. 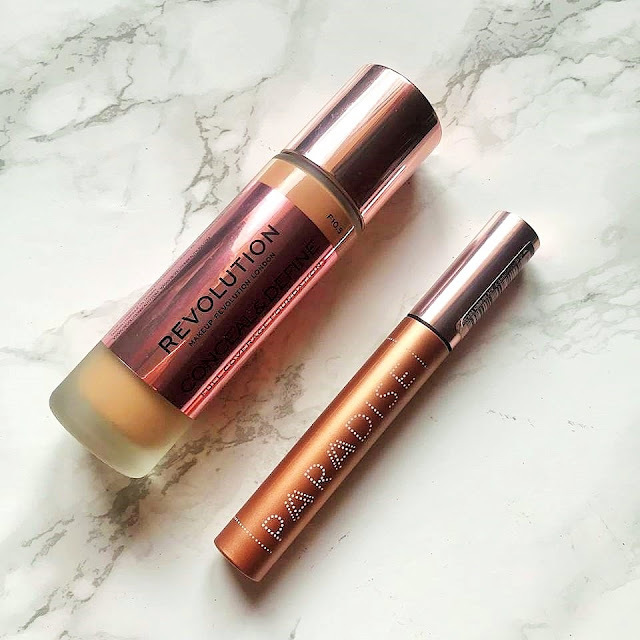 Highly recommend both, will definitely continue to repurchase these. 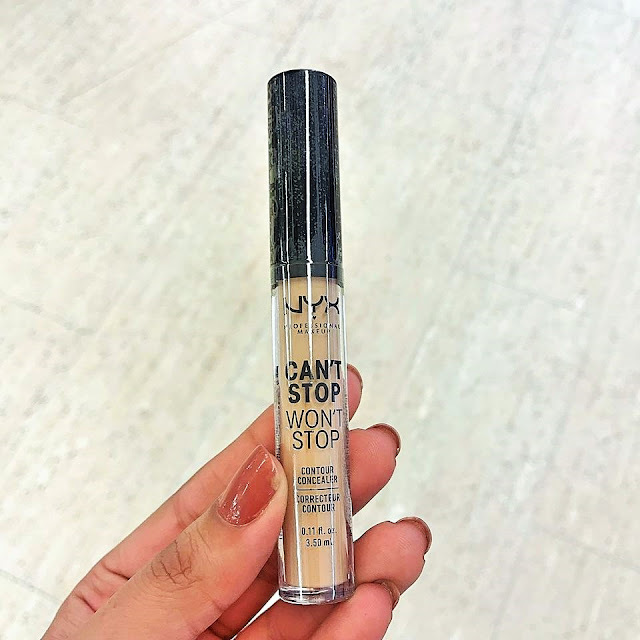 I can get away with skipping concealer usually, but lately I have been quite paranoid about my under eyes, I think this might be because I am 24. Although my sleep is usually poor my undereye area isn't usually that bad, but I feel like I need to get into a habit of concealing and using eye cream because I am sure those dark circles are coming. 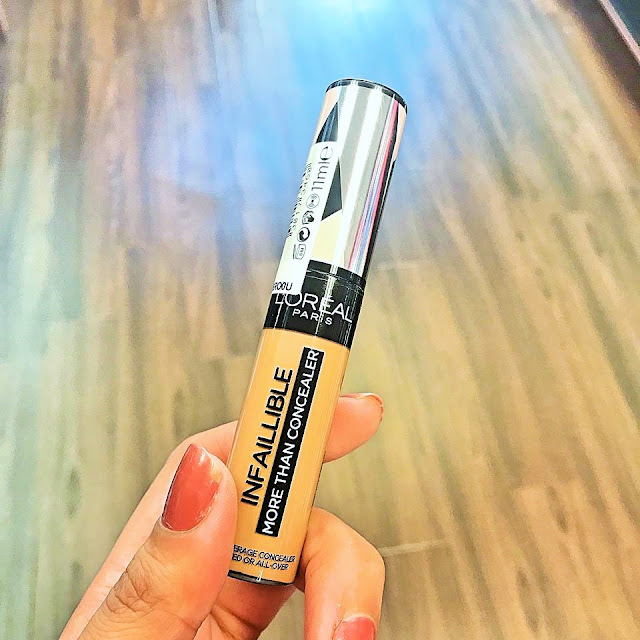 I love the Tarte Shape Tape in Light Medium, Maybelline Age Rewind Concealer and the Makeup Revolution Conceal and Define Concealer in C10, but the Shape Tape I have is too light and the MUR Concealer isn't bright enough to my eye at least. Unfortunately, my Maybelline Age Rewind has dried out. 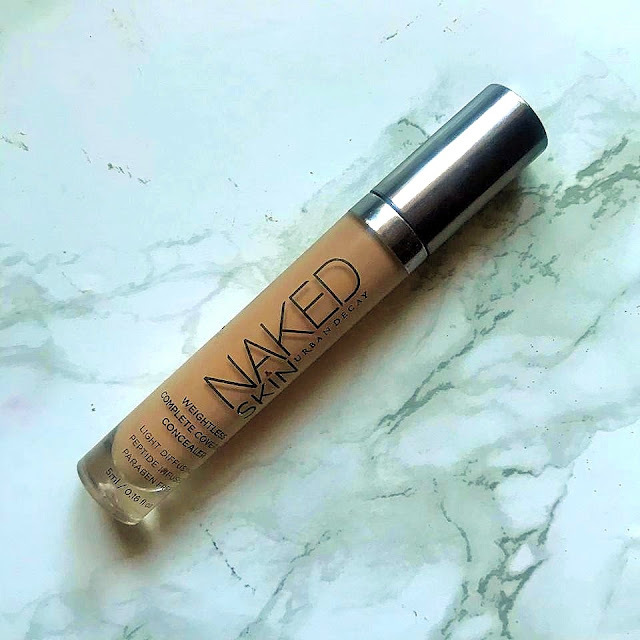 For this reason I have been using the Urban Decay Naked Skin Concealer in Medium Light Neutral, it is a great shade, super lightweight, blends beautifully into my foundation, has medium coverage and a nice soft, flexible applicator. A great everyday concealer, but probably wouldn't repurchase. 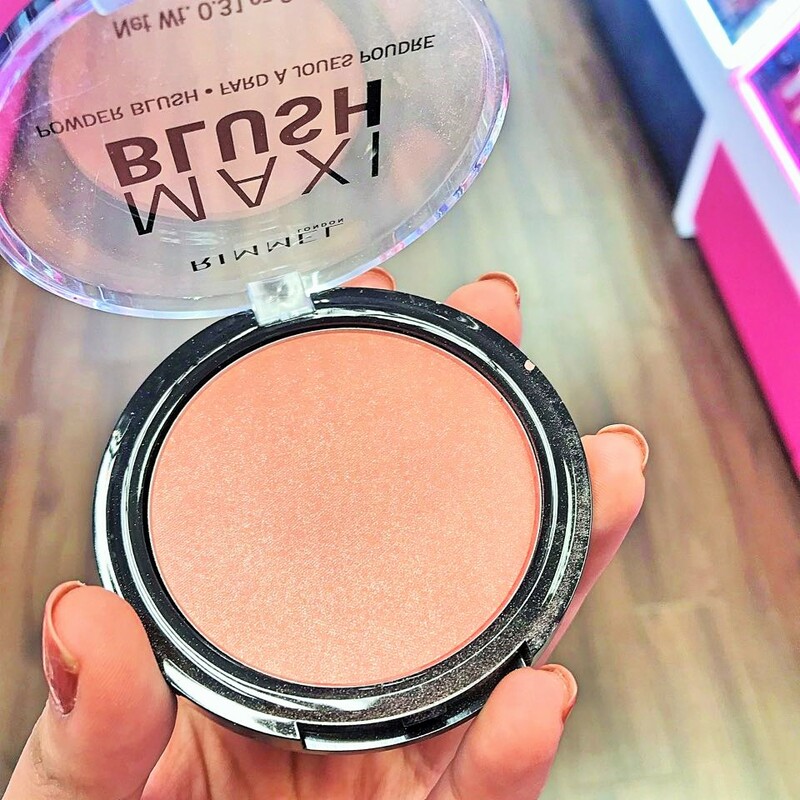 Onto the cheeks, for bronzer I am still obsessed with the Nars Casino Bronzer but you must be sick of seeing it. 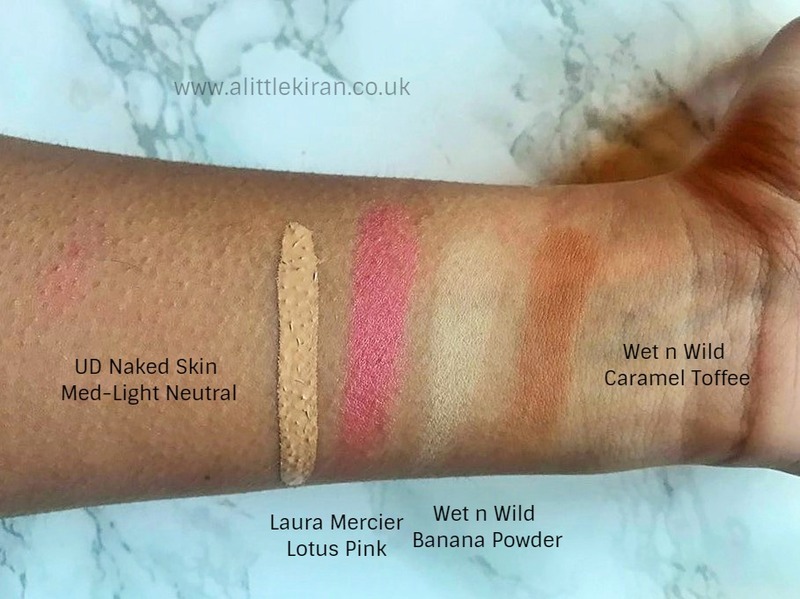 Apart from that the Wet n Wild Contour Duo in Caramel Toffee* is a product I have been using a lot, the contour side is deep enough for me to use and has a nice neutral undertone. 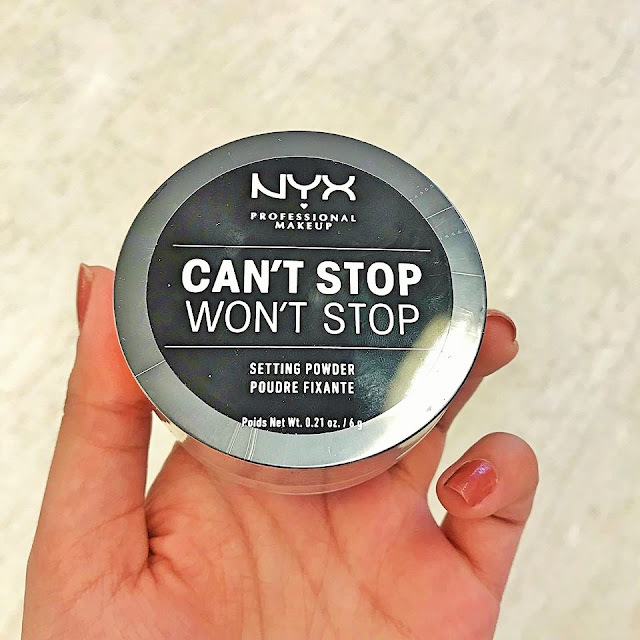 The banana powder is really nice and brightening but I don't use it as much as the contour shade. The pans are so huge that I don't even hesitate when going in on a daily basis and I love a contour. 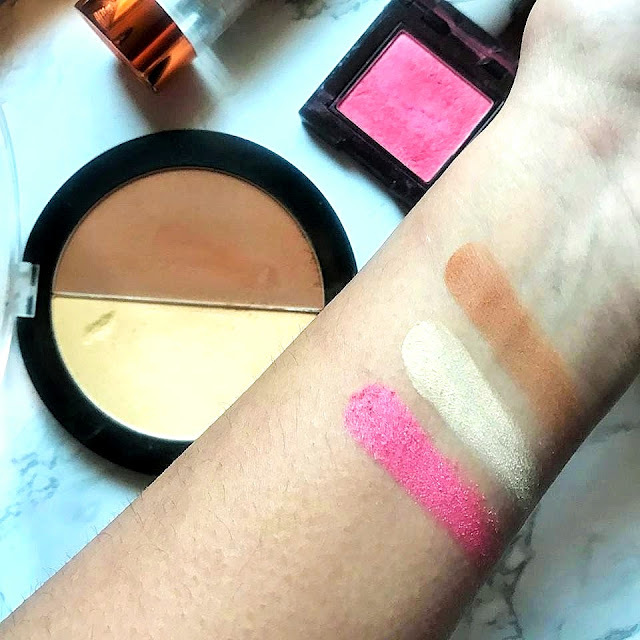 Surprisingly, I have been really enjoying the Laura Mercier Lotus Pink Blush*, it is quite a cool toned pink with shimmer but it is not heavily pigmented when applied with a fluffy brush and I lightly dust this over my cheeks and nose. It is actually very pretty especially in winter I think it looks like I am playing in the snow or something or like a member of the cast in Whoville. 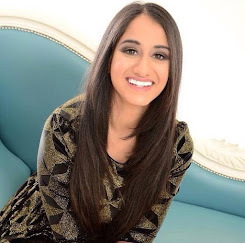 One thing I am struggling to get used to is applying mascara daily, we all have that phase when we start a new job or school or something and want to make a good impression. I try to curl my lashes before because it makes such a huge difference. 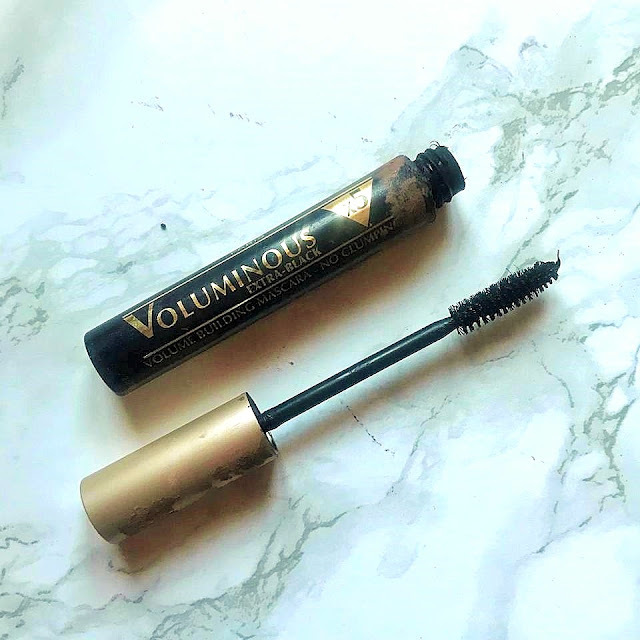 I like lightweight defining mascaras that don't smudge, clump or flake and I have been really liking the L'Oreal Voluminous Extra Black mascara I think it is a nice formula that isn't heavy with a medium sized wand, it doesn't smudge or smear horribly (also wore this in my drowning rat experience) and is very easy to remove or clean up in case you are caught in the rain. 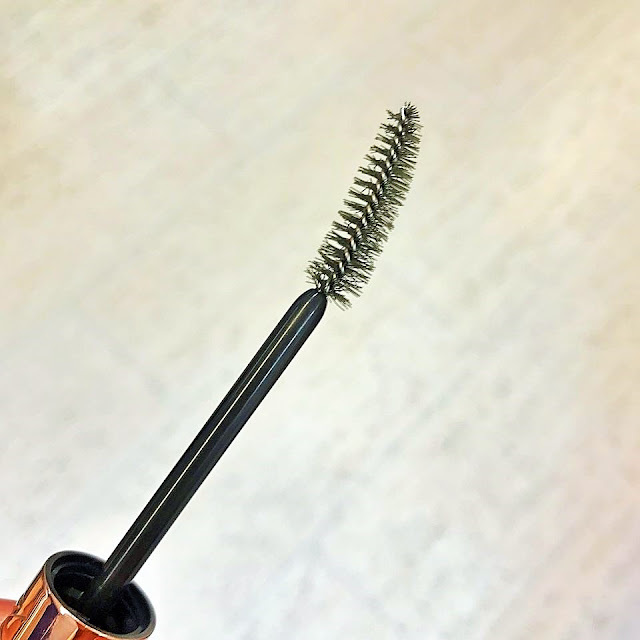 I wipe a lot of the formula off my wand before I apply it to the lashes to prevent clumping otherwise I don't think it would be as separating as it is. 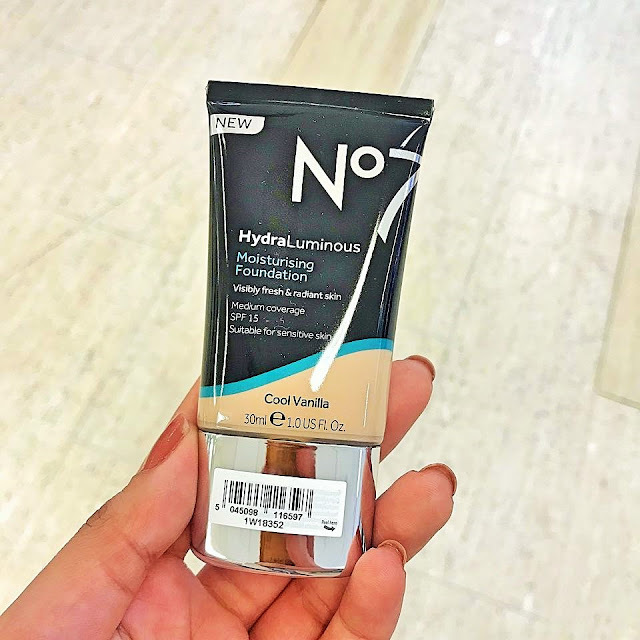 Above you can see swatches of most of the face products, for the EX1 Foundation Review click here. Eyeshadow palettes are my vice, it is the one product I am tempted to buy the most of but I have so so many. 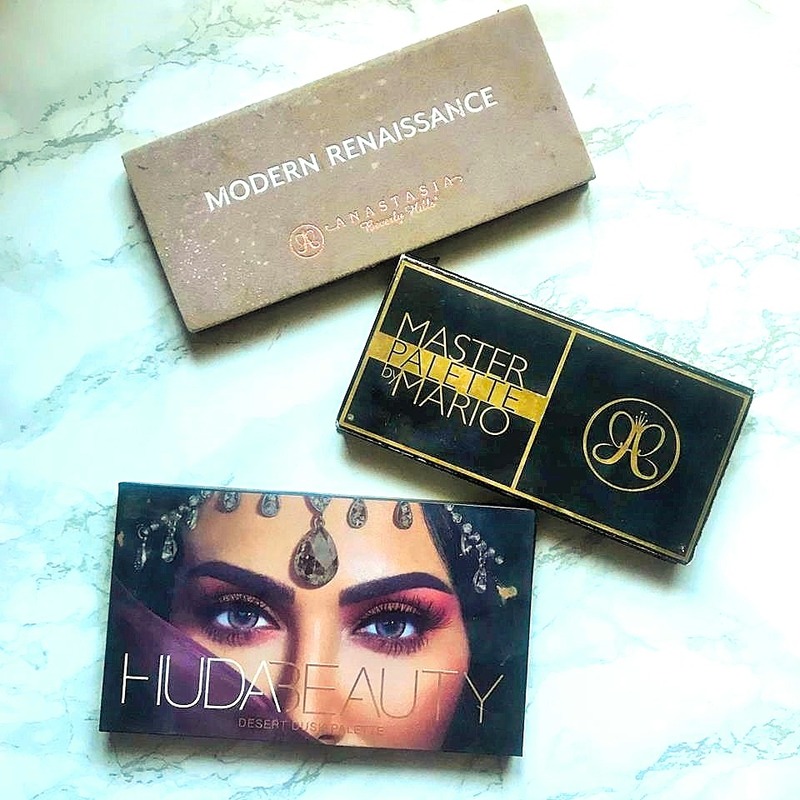 The three I have been reaching for the most because they contain very pretty, brown girl friendly neutral shadows that are ideal for everyday wear (I will slowly expose my bright palettes to my work colleagues) are the Anastasia Beverly Hills Modern Renaissance and Master Palette by Mario Palette (most likely a copy and not an original), and the Huda Beauty Desert Dusk Palette*. I was only using the ABH palettes for the first half of the month, when the speech therapist I work with came in with really pretty eyeshadow and I asked her what she was wearing and she told me she was using just two shades from the Desert Dusk Palette I decided there and then that I needed to start using it more because it is stunning. You can see below that in general the colour stories are similar, we are talking warm, golden and reddish shades. 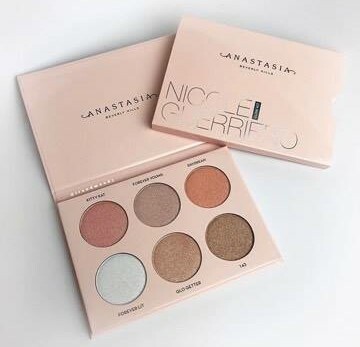 I do want to try wearing more cool toned shadows and will experiment in my own time but truthfully at work I just want to look presentable and these palettes definitely do the trick. Another colleague of mine wears this gorgeous eyeliner everyday and it suits her brown eyes to a tee so I might get that in February and try it out, even though I never wear eyeliner it looks so pretty on her. I have definitely been trying to use the Master Palette more, I don't because it is limited edition and sadly I don't think it is ever coming back, however Mario did say in James Charles' video that he is slowly but surely working on his own makeup line so watch out. But at the same time I don't want the palette to expire because the shades are gorgeous especially Violetta it is my favourite brown shade in life which is saying something. Buon Fresco is one of my favourite all time shades as well in Modern Renaissance. I need to find a dupe for those. Below you can see the shades I use the most from each palette and they are, from Modern Renaissance*: Buon Fresco (a soft warm neutral matte lavender pink), Antique Bronze (metallic sable with a satin finish), Raw Sienna (medium brown matte) and Primavera (warm gold bright metallic shimmer). From Master Palette by Mario I use Hollywood (warm gold pearl shimmer), Lula (matte warm taupe shade), Violeta (warm brown almost purplish matte) and Muse (warm metallic reddish copper). 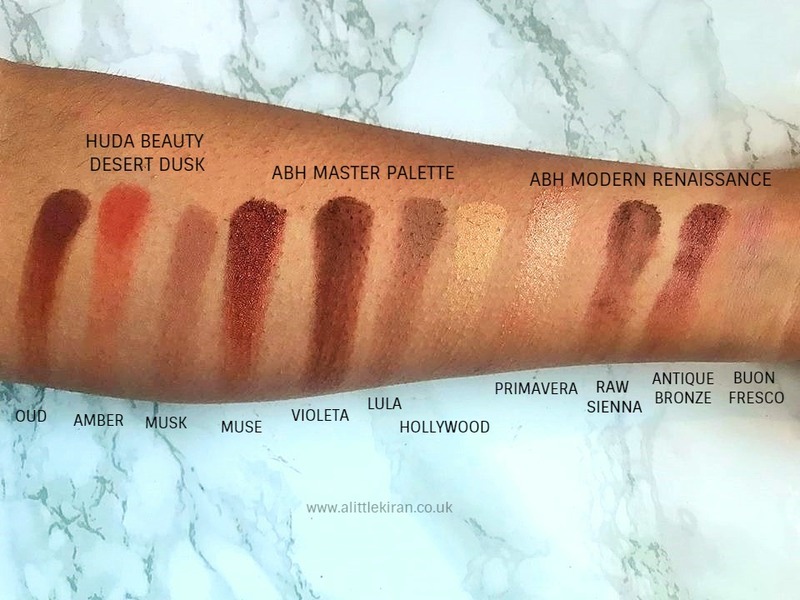 Finally from Huda Beauty Desert Dusk*: Musk (similar to Lula, a more neutral matte taupe), Amber (a warm orange matte) and Oud (a warm brown matte, slightly warmer than Violeta). 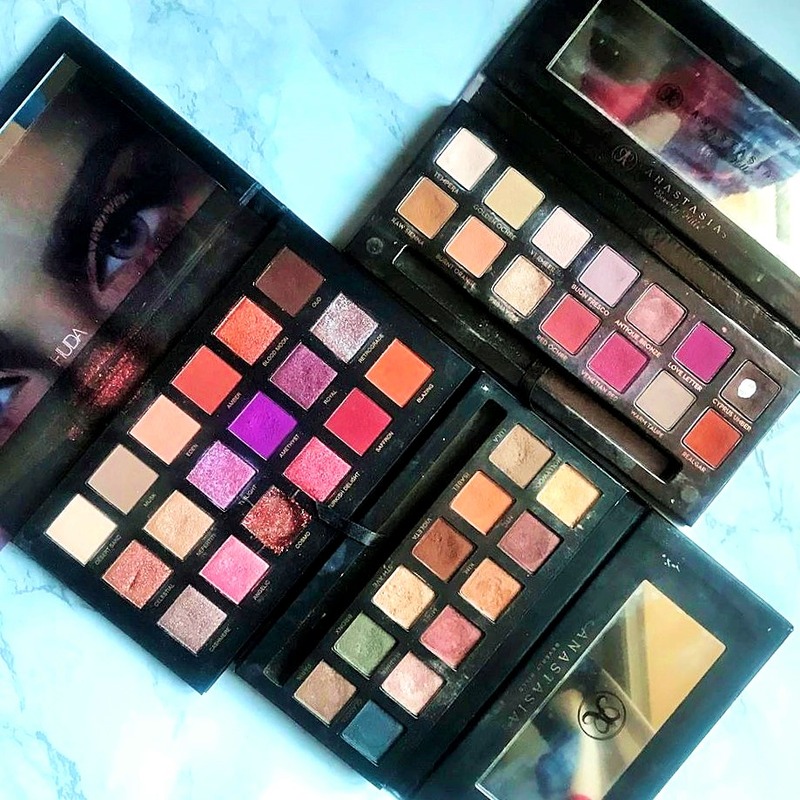 The Huda Palettes don't swatch as nicely as they perform on the eyes in my experience. Thank you so much for reading, I hope you enjoyed this post and were inspired to dig into your own collection and see what you already own. I have such a bad habit of buying and forgetting especially when it comes to eyeshadow palettes so I feel quite proud that I am wearing, or should I say using, more makeup (weird thing to be proud of I know). This month strongly had me considering a lash lift because god knows I do not enjoy wearing or applying mascara at all. Check back on Friday for my January Low Buy Summary where I dive into why and what constitutes my low buy. Have a great week, guys, hope it is getting off to a great start and leave me a comment sharing what you have been wearing and loving in January. I watched the Kevyn Aucoin Beauty and the Beast In Me documentary on Netflix and the film Wonder, recommend both of those! Take care. 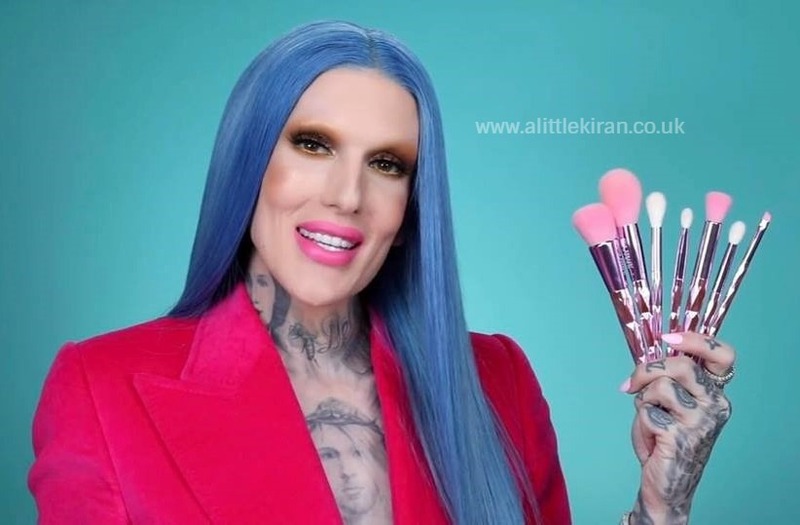 Jeffree Star and Morphe Brushes literally just announced and revealed their super secret collaboration. If you recall, a while back there was some buzz surrounding a Pink Chrome Brush Collection that Morphe was going to release in collaboration with Jeffree Star, he even featured them in one of his videos. 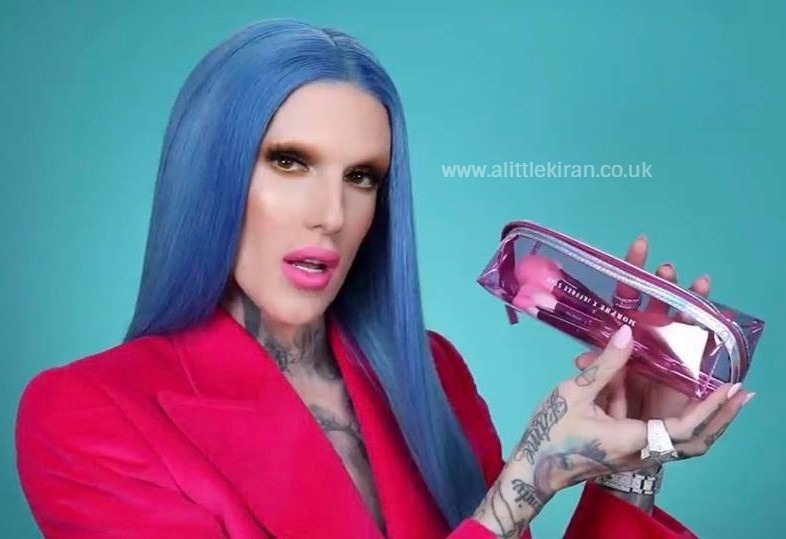 Jeffree cites the reason for the initial collaboration being postponed as due to the rapid growth of both their brands. My first thought a minute into the video (which is at the end of this post - scroll down m'lady) was wow another brush collection. Both Jaclyn Hill released a Face and Eye Master Brush Collection what felt like weeks after her Morphe Vault Collection which boasted four eyeshadow palettes and James Charles also released a brush collection (mostly of Morphe brushes with some custom thrown in) alongside his popular Unleash Your Inner Artist Palette. JS1 | Foundation Brush, a buffing brush. Synthetic bristles. JS2: Point Blank Precision brush. For powder. Synthetic. JS3: Iconic Contour Brush, tiny dome brush, especially good for nose contouring and small areas. Synthetic. JS4: Fly High brush, for highlighting, slightly bigger blending brush. Natural hair. JS5: Crease Queen Brush, eyeshadow brush for the crease area. Natural hair. JS6; Rule Blender Brush, shorter hair than JS5, for packing colour and under eye work. Natural hair. JS7: Double Trouble brush. Pink spooly and eyebrow brush in one. 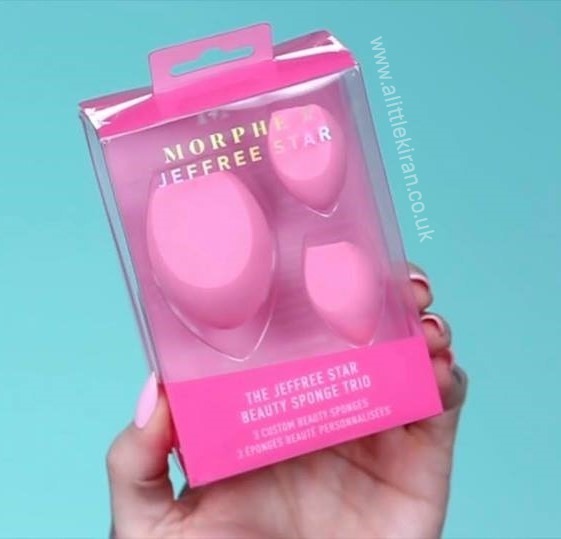 Morphe x Jeffree Star Beauty Sponge Trio ($16) comprised of three "custom" beauty sponges, the custom I think refers to the pink shade and not the shape but don't quote me on that because I have not tried the Morphe sponge. 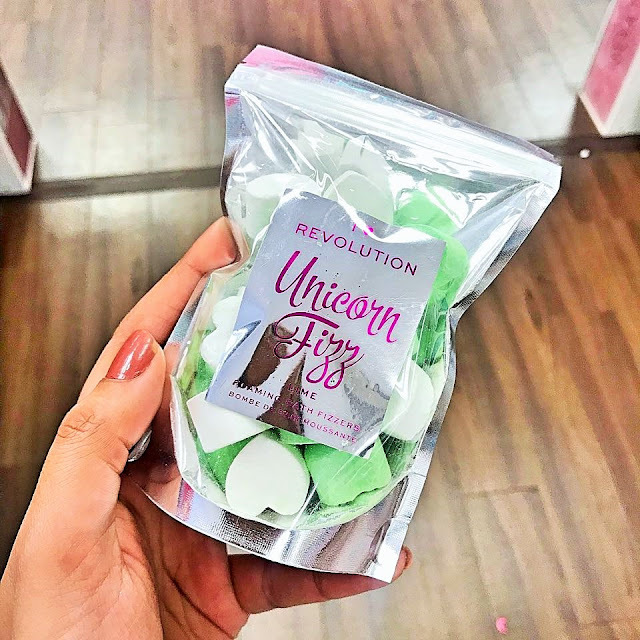 The large one is called the Highlight and Contour Sponge and it is in custom baby pink, the two minis are miniature sized versions of the larger sponge designed for concealer and smaller, harder to reach parts. This also launches on February 5th, and everything including the brush set are limited edition. 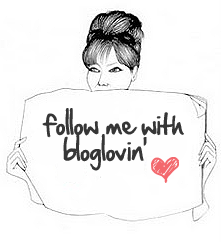 Thank you so much for reading, I am slowly getting back into blogging. Hope you all had a good January, I am happy to be moving into February for lighter days and lighter hearts, I don't know about you but my January was grim. Leave your thoughts on this collaboration below, do you think this brush collection is overkill based on the recent brush collections with other high profile influencers. My personal opinion is I don't see anything I haven't seen before and don't think the actual brush design themselves look particularly original but they might look a lot more unique in person. hare your opinion in the comments below, I am excited to catch up on my favourite blogs this weekend and step a toe back into this community, hopefully I haven't been gone too long. Follow me on Instagram for updates between posts, I share my blog posts and my life on the platform. Links are below and share any suggestions of what you want to see. Have a fabulous weekend. Take care. 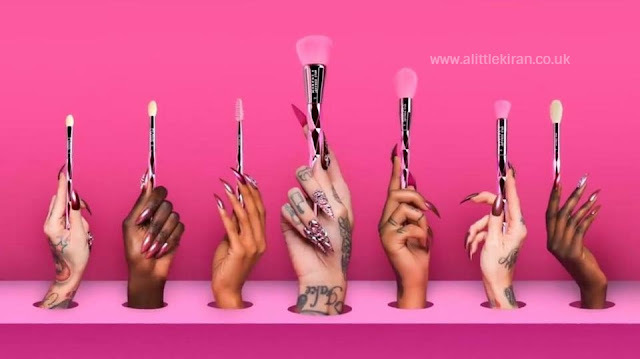 What are your thoughts on the Morphe x Jeffree collaboration? *All photos screenshotted and edited by me from Jeffree Star's video.